Roads form the main artery of economic competitiveness, growth and social development. To Build roads costs billions of rands. Toll roads assist us in meeting the demands of social services, which are important for the growth of our country. Toll roads accelerate the availability of initial funding for construction, compared to traditional tax-based funding. They also make new road capacity available to motorists sooner. Toll roads, therefore, reduce the total net cost to the economy, ensuring greater opportunities for prosperity and growth. Why have toll roads now? 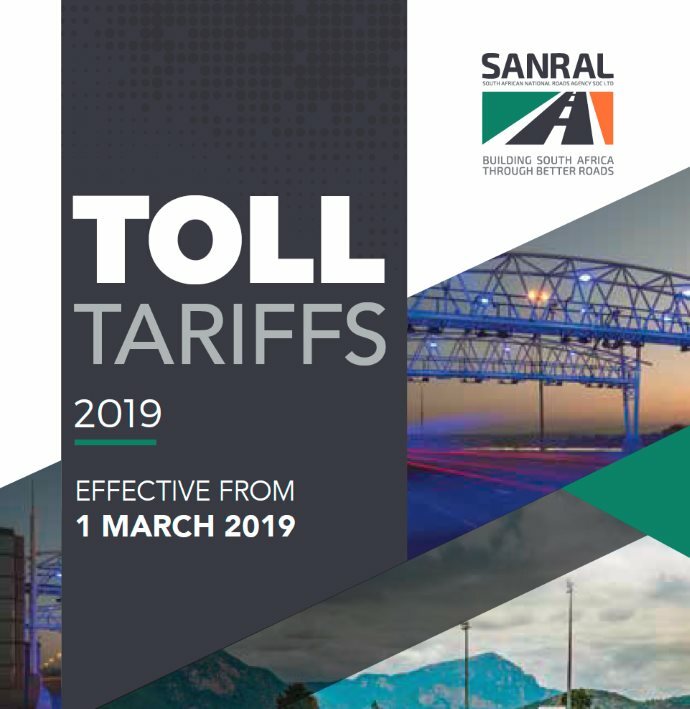 South Africa has a history of toll roads as far back as the 1700’s when the governor of the Cape Colony collected tolls to effect repairs to the roads. Tolls were also levied on roads in the former provinces of Natal and Orange Free State up to the end of the 19th century. The modern toll road was established in 1983 in the Tsitsikamma. Why do I pay taxes and now also tolls? When we pay taxes these monies are used for the service which government renders to us all. Taxes are used to pay for these services, whether we make use of all of them or not. Tolls on the other hand, pay for only that portion of a road that we use in other words it is a user fee. 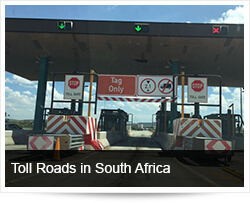 Toll fees are used directly on the road, which is a benefit to the motorist. Taxes are not used to fund a toll road and therefore reduce the tax obligation of the individual. This has resulted in lower income tax payable. Therefore, without tolls more income tax would have been necessary to fund roads. Why do we have to pay tolls on an existing road, which was paid for out of taxes? Road performance depends on how what and when maintenance id performed. Roads deteriorate over time due to environmental influences such as weather, ultraviolet radiation, overloading etc. Tolls are not levied on the value of the current asset (road), but only on the initial and future improvements, including operations and maintenance. Monies derived from taxes are used on other, non-toll-roads, including city streets. What are my tolls used for? The tolls collected on a specific road are used to, inter alia, repay the loans obtained to finance the building, upgrading or improvement of the road. In addition, it provided a dedicated on-going revenue stream, which enables the road to be adequately maintained and improved, independent of tax –based revenues. What do I get from using a toll road? Toll roads are built and maintained to the highest possible standards. Because we uphold such standards, South Africa is recognised as a world leader in pavement technology. Therefore you are ensured of a smooth ride, saving you on the running costs of your vehicle and saving you time. Improved security ensures you a safe and pleasant journey. Tolls ensure that funding is available much sooner, for adding highway capacity at the right time thereby relieving congestion, reducing losses in time and productivity.